M/SIX is launching a programme to work on new ways to develop programmatic buying. It will be overseen by Jess Burley, the chief executive, and Will Spence, the chief operating officer. The WPP-backed agency has also made four senior internal promotions. Ross Barnes, the joint managing director, has been named the chief technology officer, while Poppy Barnes, the former head of digital planning, was promoted to head of digital last year. Matthew White, the head of strategic planning, has been promoted to head of planning. James Weinberg, the broadcast director, has been named the head of AudioVisual, and will oversee the agency’s investments across all screens. The new team will work with media owners, third parties, as well as Group M and The&Partnership, the parent companies for M/SIX. Ross Barnes, Poppy Barnes and White will work with &Analytics, The&Partnership’s analytics shop, to develop "advanced data-driven strategies" for clients including Virgin Money, TalkTalk and News UK. 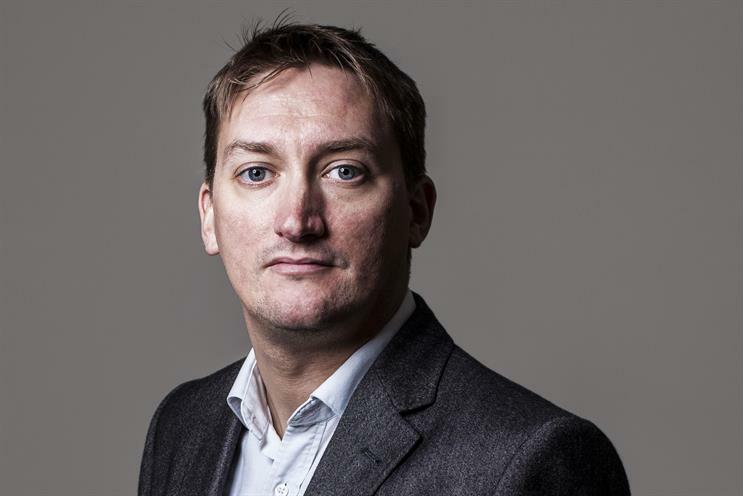 Burley said: "Ross, Matthew, Poppy and James all belong to a new breed of media talent with an in-depth understanding of how media planning translates in the age of programmatic, real-time and one-to-one marketing at scale. "I’m confident they are the right team to help future-proof our offering, as well as delivering against all our clients’ long-term business objectives." Weinberg will report into Dan Keat, the director of investment, and work on content strategy across M/SIX and The&Partnership. Keat said: "James has been instrumental in the growth of the AV team at M/SIX and has demonstrated a huge appetite to drive our media buying product further forward. "He has an industry-leading understanding of the role each channel plays in a rapidly changing media landscape, and will continue to ensure clients are at the forefront of this change."